St. Mary's Home Health Care is wholly-owned and managed by licensed medical practitioners with long and extensive practices in the US. Our health care staff are all licensed and qualified in their fields. Serving Las Vegas for over ten years. We accept: Medicare, Tricare/Triwest, Teacher's Health Trust, Worker's Comp, Carecentrix (Cigna, Pacificare, Beech Street, Great West) and PPO private insurance companies. 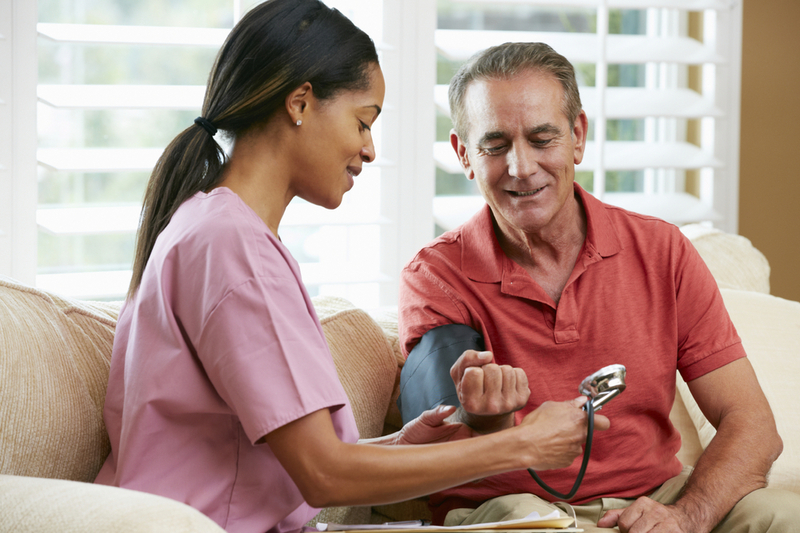 No out-of-pocket expenses for home health care services. Long term care insurance may cover nursing care and other medical services in your home depending on your policy terms.